Blue Coast - a blog about family, life, Cornwall, conservation and grey seals! 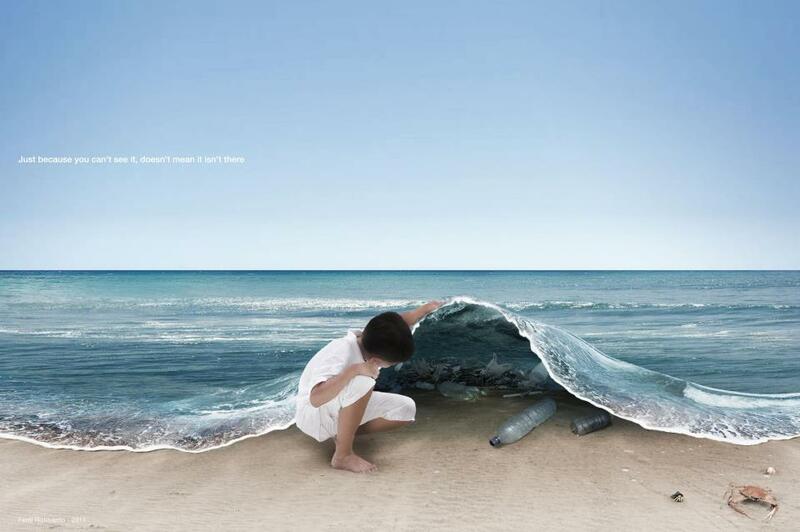 : The Rubbish problem with marine litter!!! These scars around the seals necks are caused by nets and rope getting caught around the seal as it is growing. Sadly they soon grow into it and it cuts right into its flesh. Some seals live like this throughout their life with great open wounds which are extremely painful. If a seal is lucky the net or rope will eventually break but they still wear terrible scars showing what the have had to endure!! The pup totally unaware of any danger used the litter as a toy. Luckily the pup was on the other side of the beach! !